When will be The Lieutenant next episode air date? Is The Lieutenant renewed or cancelled? Where to countdown The Lieutenant air dates? Is The Lieutenant worth watching? Series created by a pre-Star Trek Gene Roddenberry that focused on a young Marine Corps lieutenant serving in the peacetime military. Gary Lockwood starred in the title role and was joined by a pre-Man from UNCLE Robert Vaughn. The series ran on NBC for one season and 29 episodes. 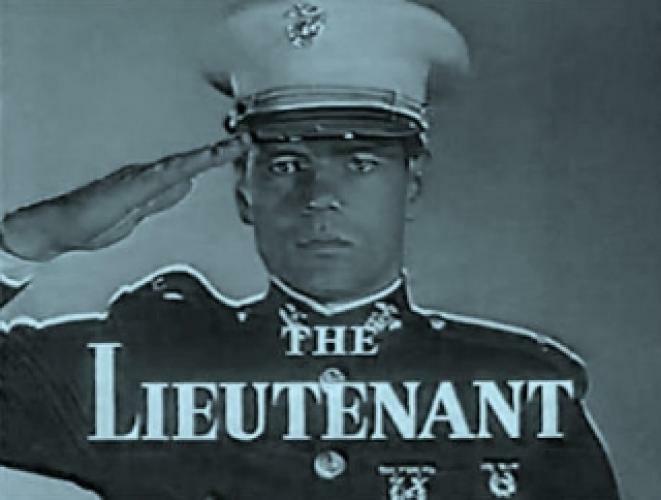 EpisoDate.com is your TV show guide to Countdown The Lieutenant Episode Air Dates and to stay in touch with The Lieutenant next episode Air Date and your others favorite TV Shows. Add the shows you like to a "Watchlist" and let the site take it from there.